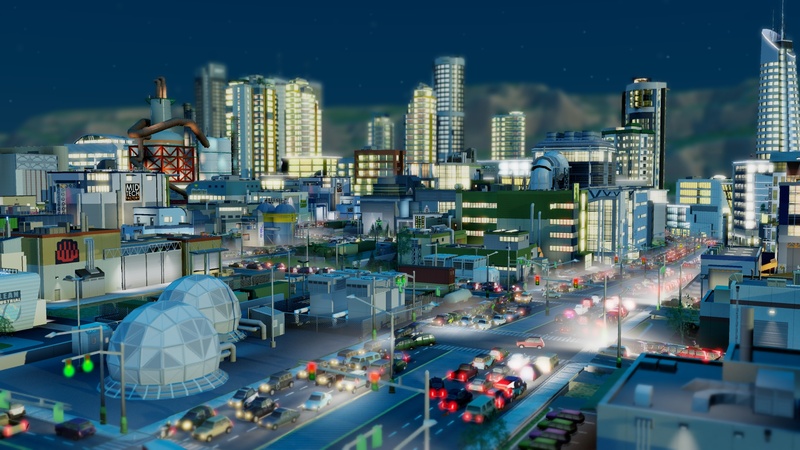 On January 25, EA and Maxis opened the doors on the first beta test of the upcoming SimCity. It ran until January 28, after which time we had been told the test would vanish into the ether. If you didn’t manage to secure a spot, you would just have to wait until SimCity officially hit shelves on March 5. At least, that’s how it seemed until EA announced a second beta this morning. Scheduled to take place from “1400GMT on February 16 to 1400GMT on February 17,” the second test will “feature an enhanced version of the one-hour slice of gameplay that delighted fans in January.” As with the earlier test, those wishing to join the beta will need to officially register their interest at the SimCity beta testing website. Keep in mind that you’ll need an account with EA’s Origin digital distribution service to complete registration. Assuming you’re interest is still piqued, you should hurry to drop your name in the virtual hat: Registration for the second test draws to a close on February 11 at 2:00PM GMT. Alongside today’s announcement of the second test, EA also opted to issue a brand new trailer for SimCity (below). Perhaps EA believes that a look at the title’s latest and greatest gameplay and graphical features might convince people to sign up for the beta test. SimCity will make its retail debut on March 5. If you’re planning to buy the game on day one, keep in mind that since it requires that a functional Internet connection be constantly available, attempting to enjoy the game on the day it debuts may not go as well as you’d hope. That “always connected” functionality, no matter how often Maxis claims it’s necessary and helpful, makes SimCity similar to any number of massively multiplayer online titles in that it is largely reliant on servers being functional. If too many people attempt to access a server at once (read: the exact thing that happens the first day a new, big-name game is released), it will crash, preventing anyone from enjoying SimCity. Hopefully EA is aware of this inevitability and has some very qualified techies ready to snuff any fires that might break out.